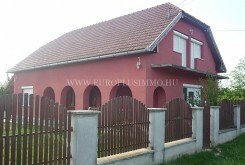 Country house for sale close to Kaposvár! 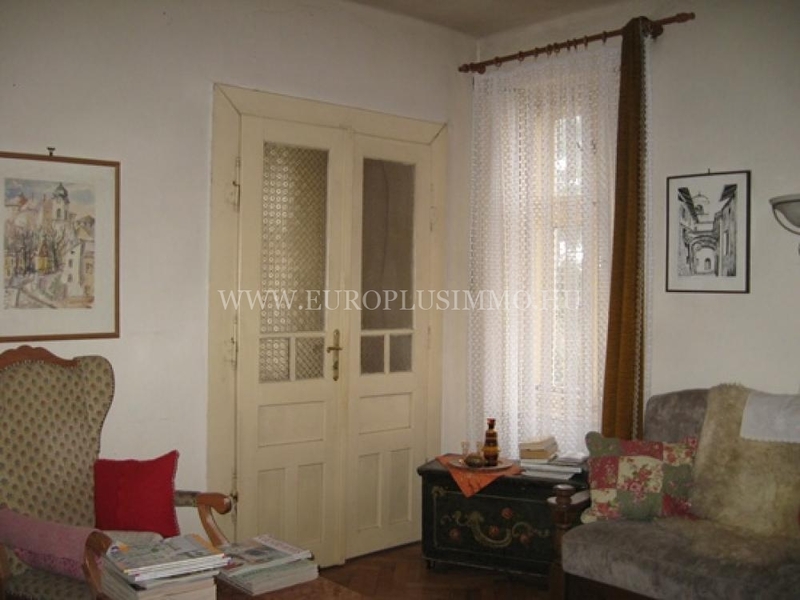 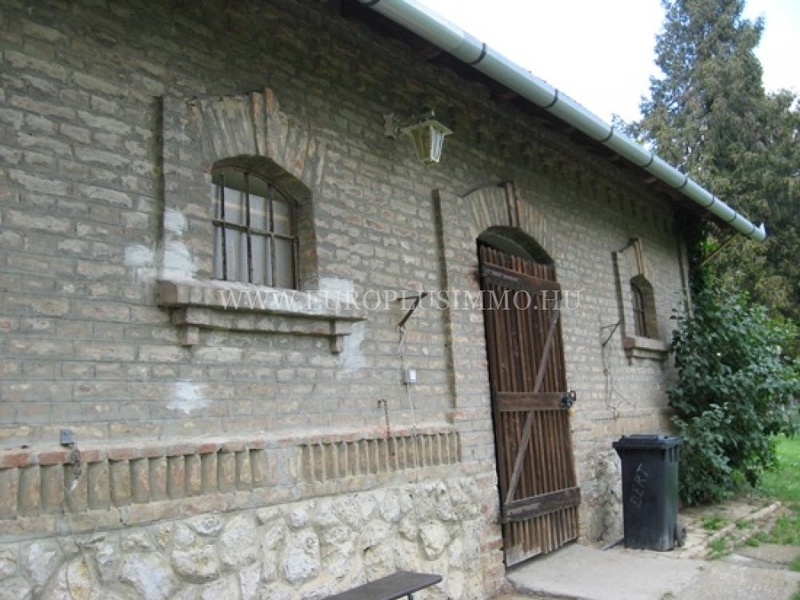 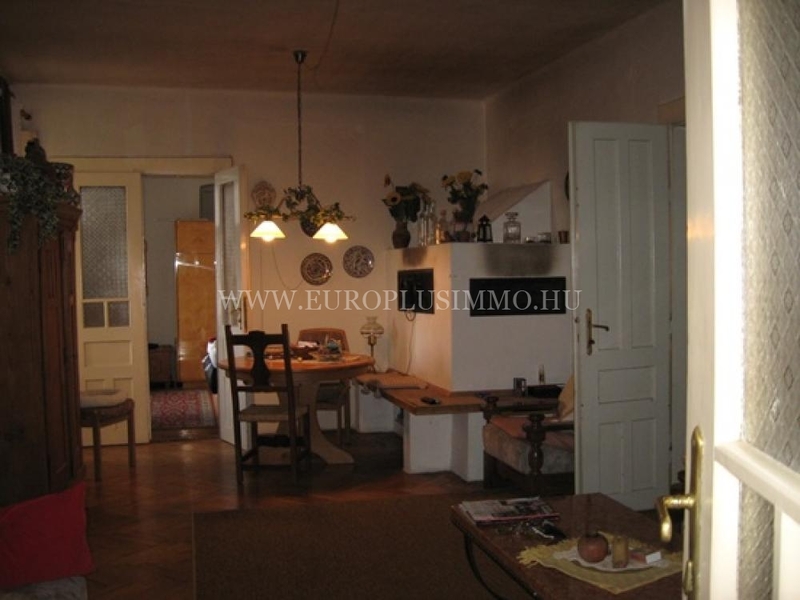 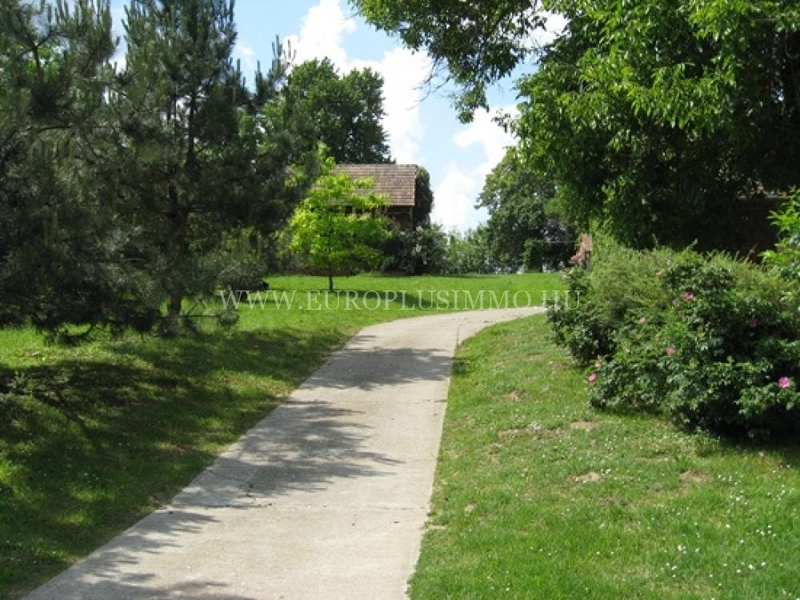 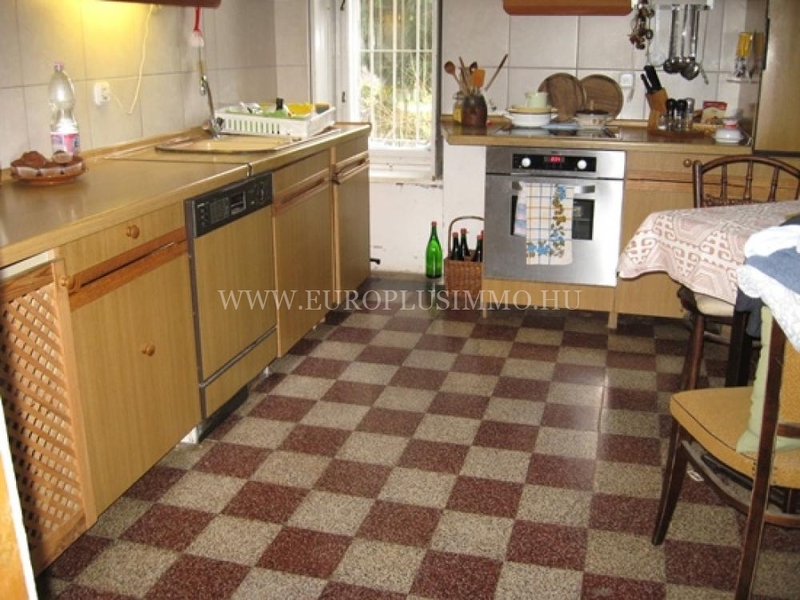 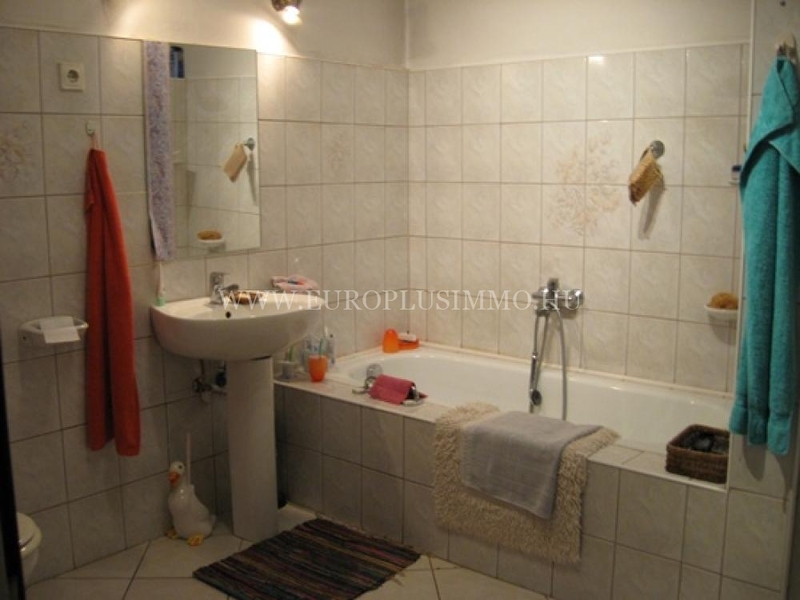 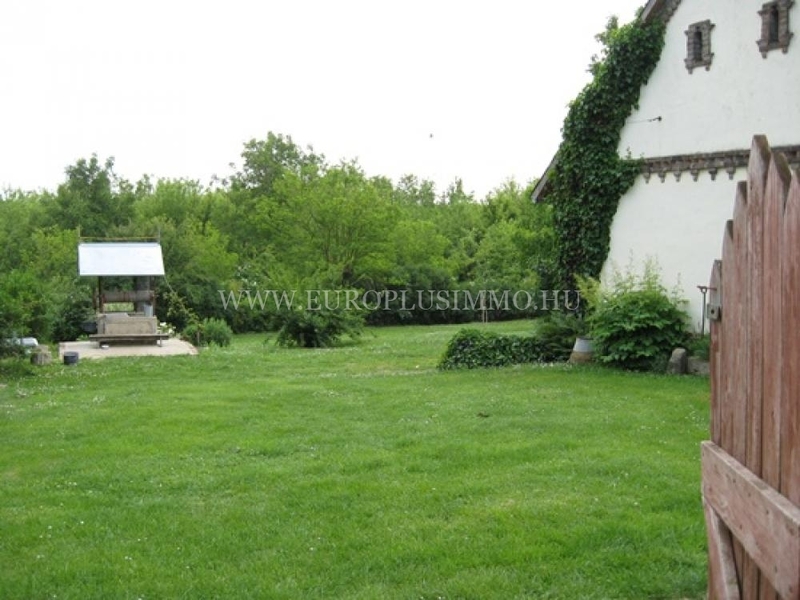 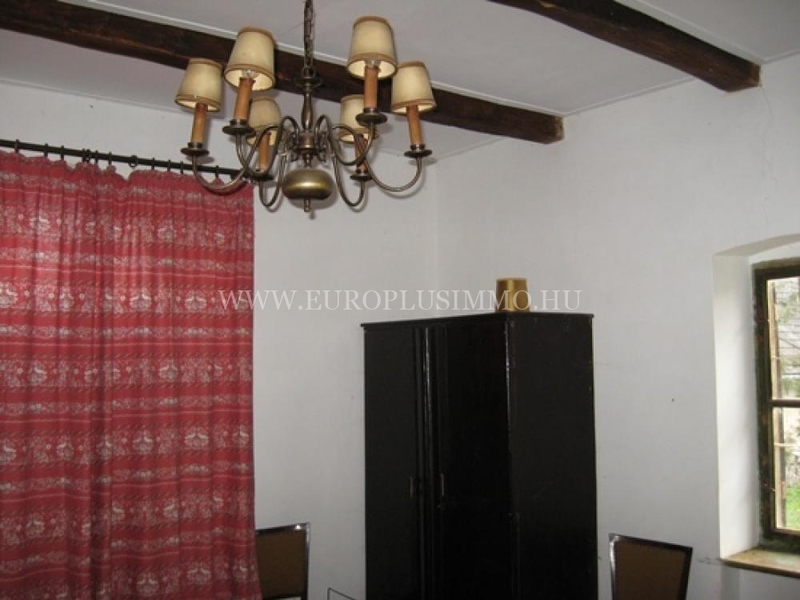 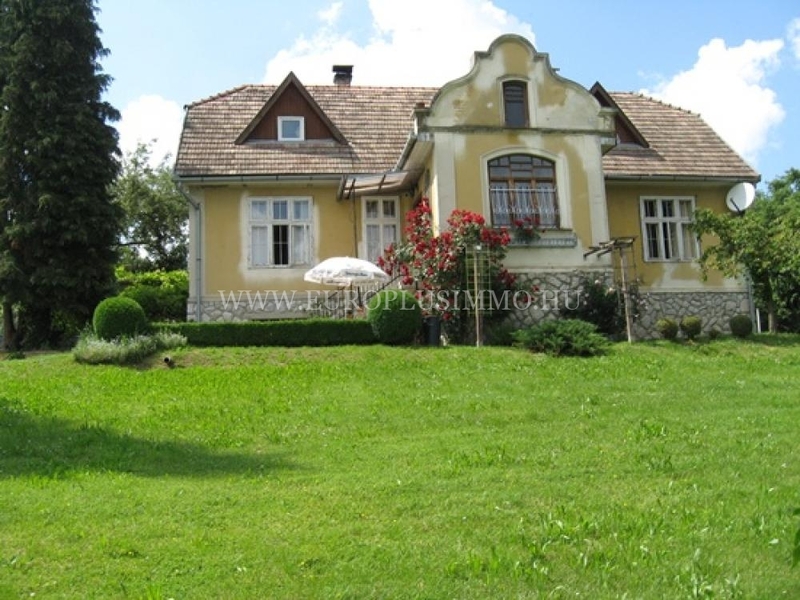 The property is located in Somogy county, 12kms from Kaposvár. 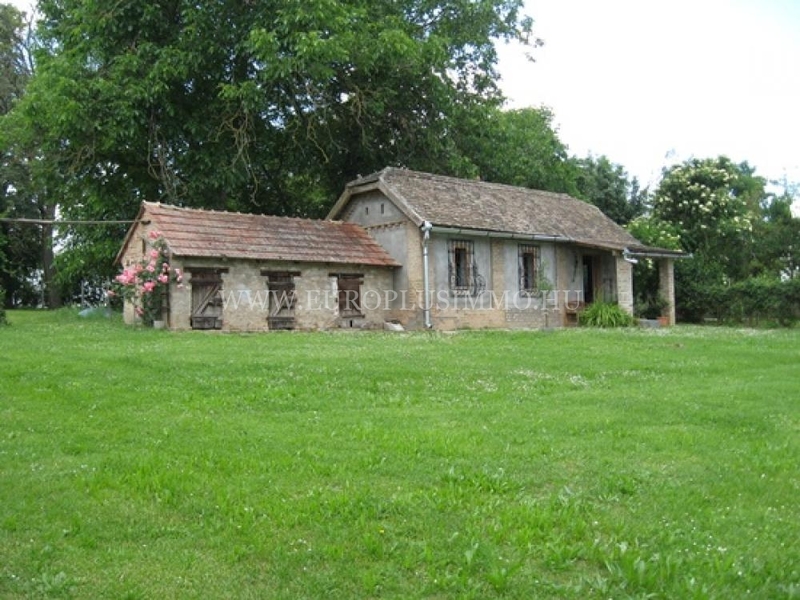 It has been built in 1928. 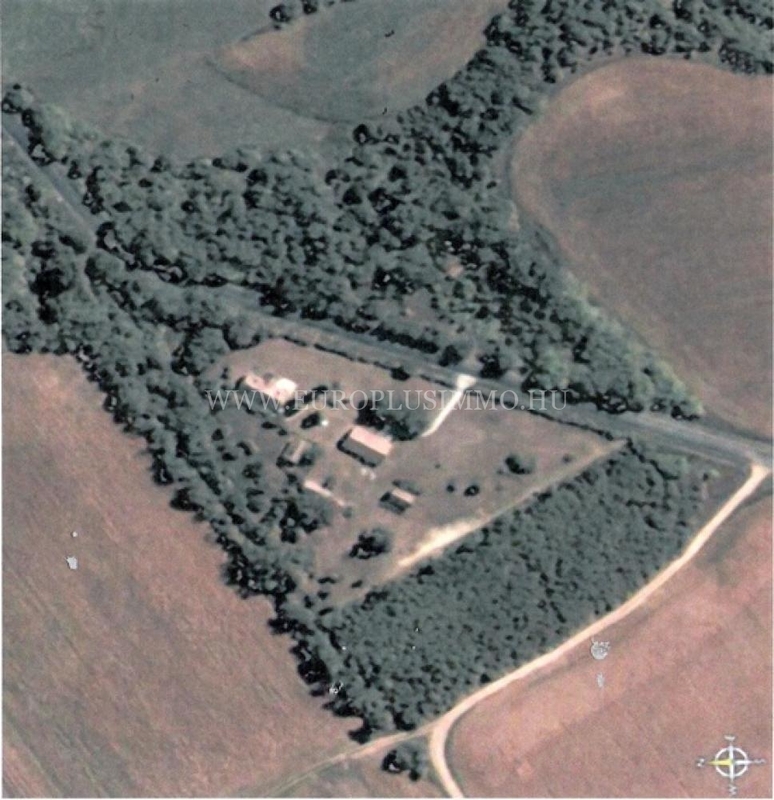 The farm was own by a rich, patrician family. 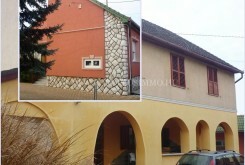 The owners has been renovated it continuously. 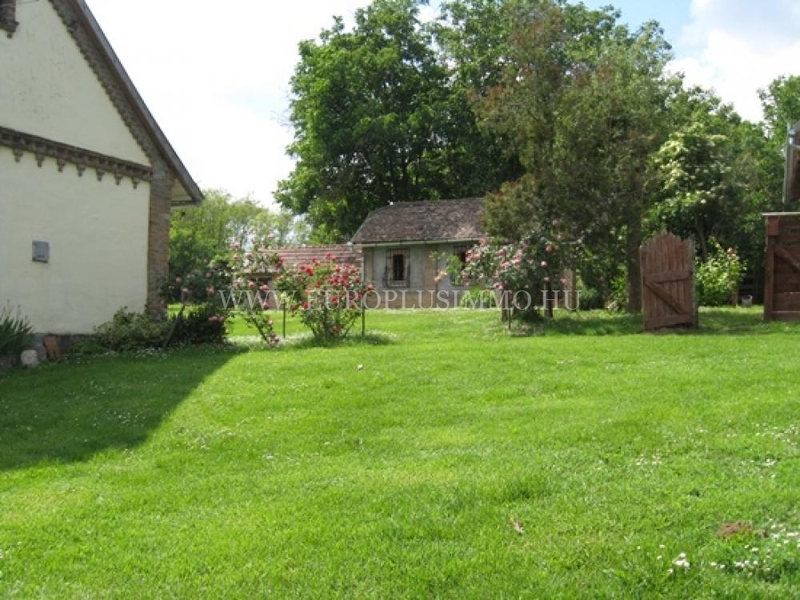 Ideal place for people who like the rural, peaceful environment. 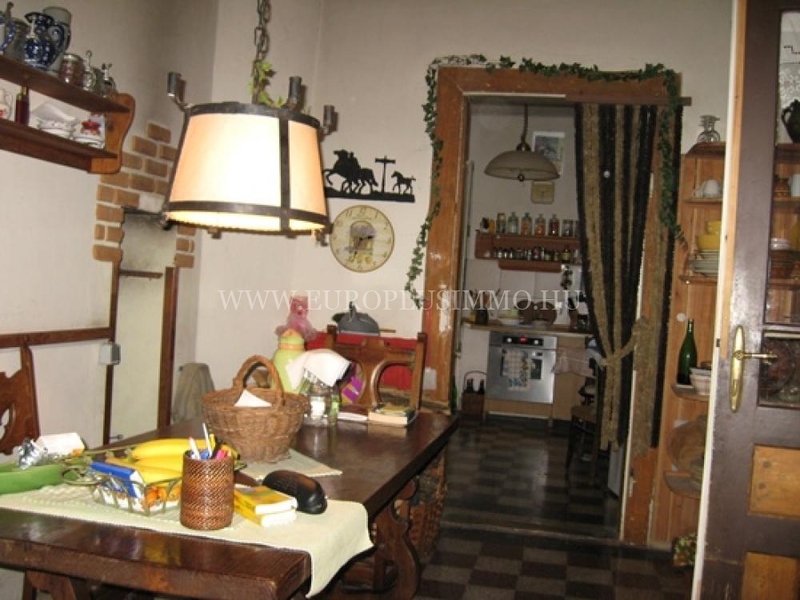 2bedrooms, a kitchen-dining room, a living room, a pantry room, a bathroom and a restroom are in the 120sqm house. 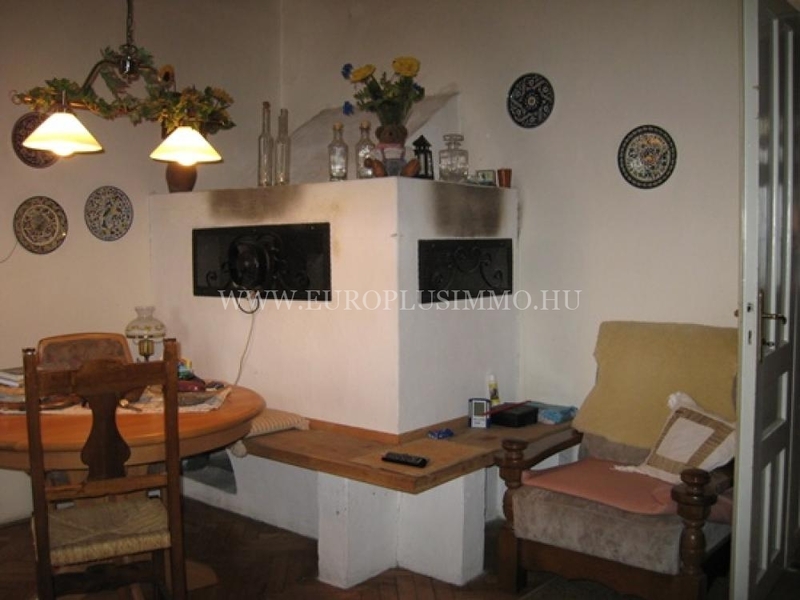 Water, electricity, industrial power, fireplace, sewage pit. 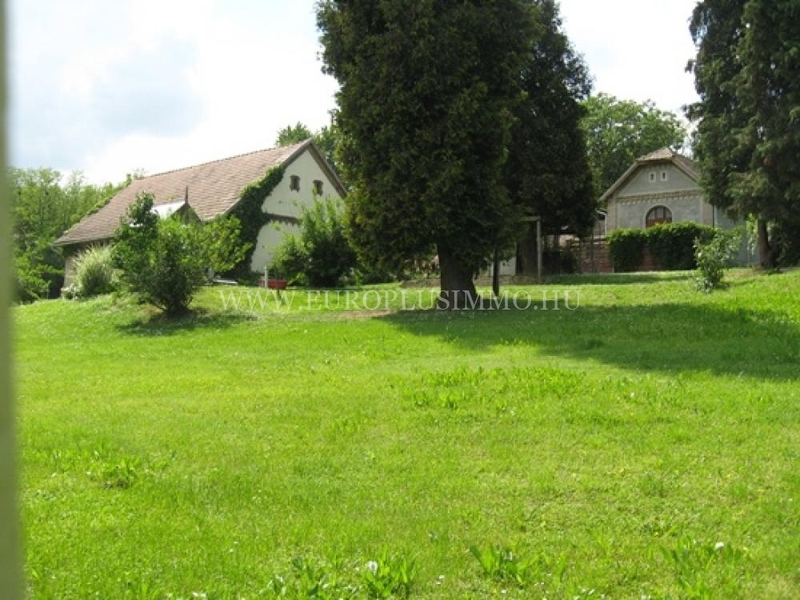 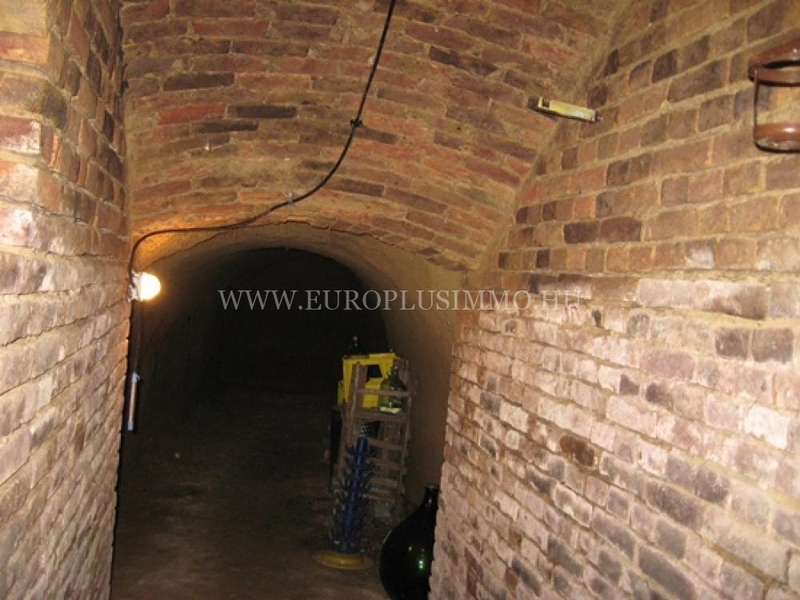 On the 8782sqm plot there are outbuildings like garage, barns, storage room and a cellar and a well. 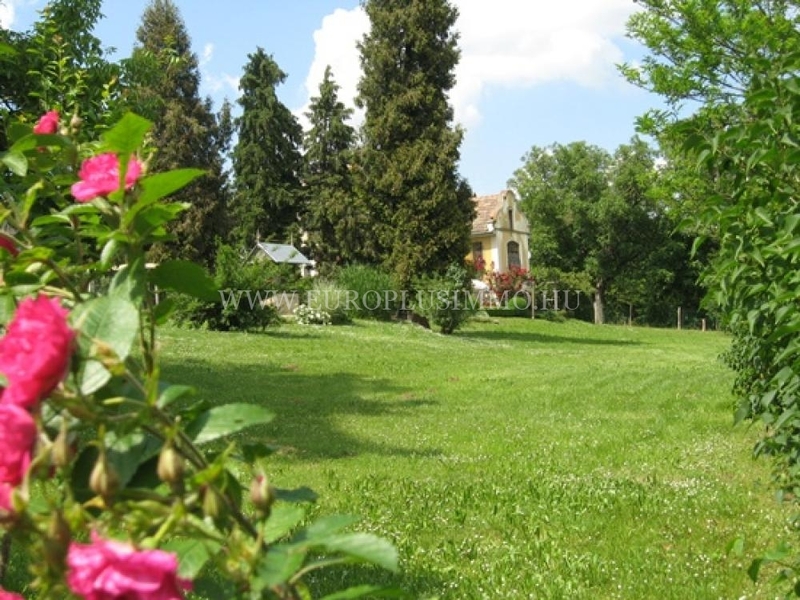 Igal spa is 12kms, Lake Balaton is 57kms from the farm.